The following are some of the most frequently asked questions by families in search of senior care for their aging parent, grandparent or loved one. If you do not see your question listed below, please do not hesitate to contact us directly at (843) 353-3105 where a Care Manager will be more than happy to assist you. 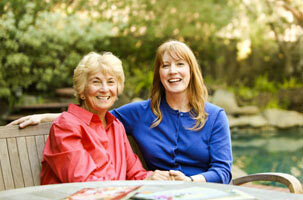 The most significant feature of our company is our approach to home care. We’re not interested in “adult babysitting” and we aren’t simply a housekeeping service. We provide ongoing care management to ensure that the care is of the highest standard and that our caregivers are helping our Clients lead high-quality, purposeful lives. 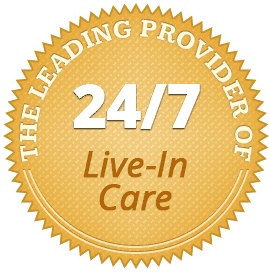 We are the top senior care provider in The Grand Strand.